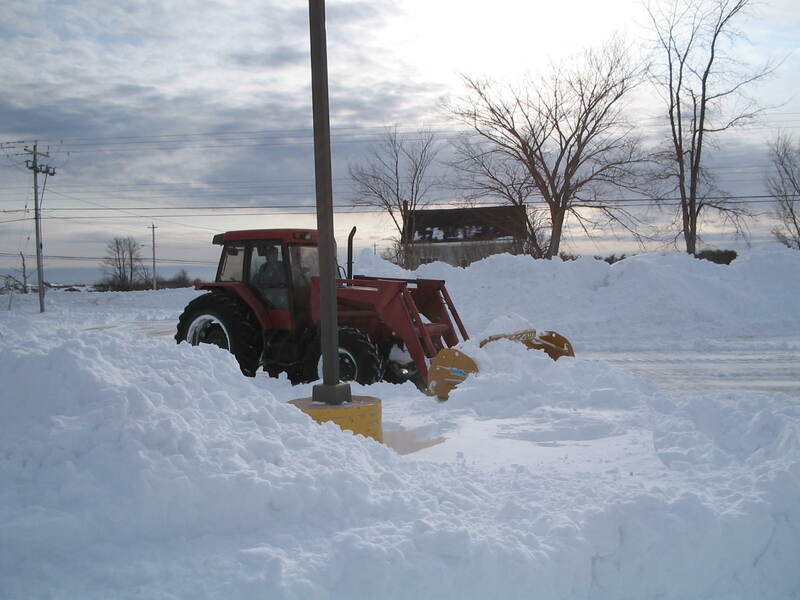 Snowed In? Hawkes Blueberries has you covered! 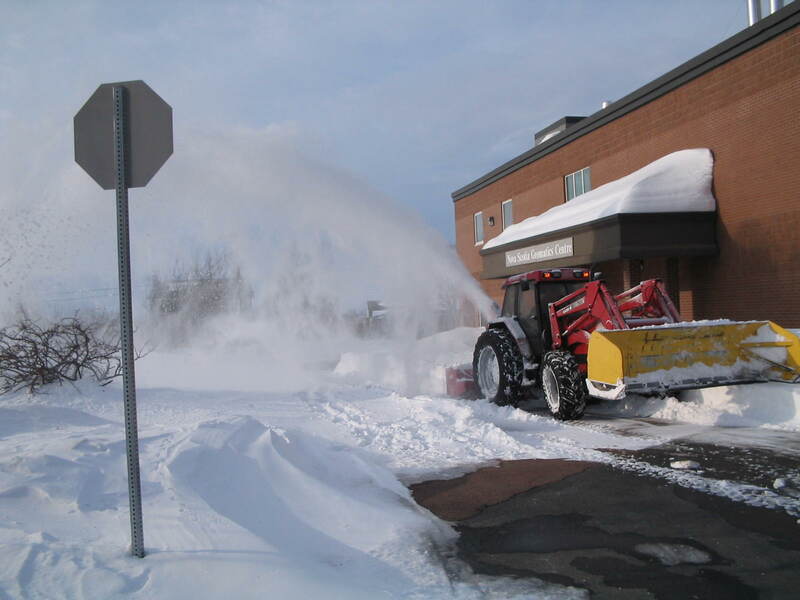 With over 19 years of snow removal experience, Hawkes Blueberries is one of Amherst's largest snow removal contractors. 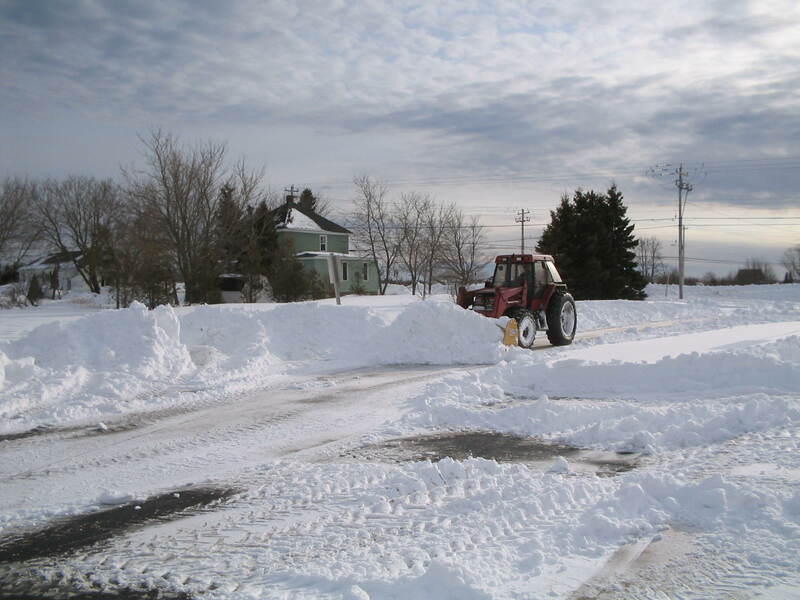 Commercial snow removal, salting, sanding and shovelling services available!